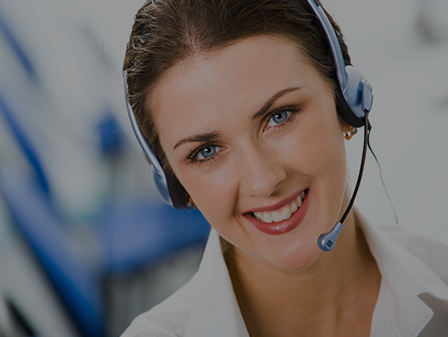 Are you a leader or changemaker with a message that can serve thousands or millions? Do you know have a book in you? 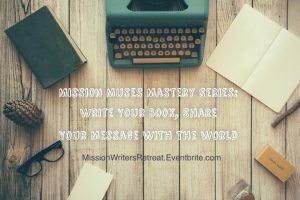 Mission Muses Mastery Series: Write Your Book, Share Your Message With the World! To E-book, PDF or Print, or all three?